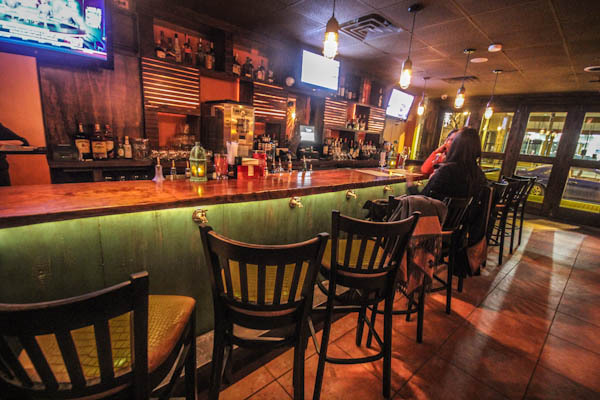 Yet another restaurant recently opened in downtown Easton, which has been undergoing quite the culinary renaissance recently. 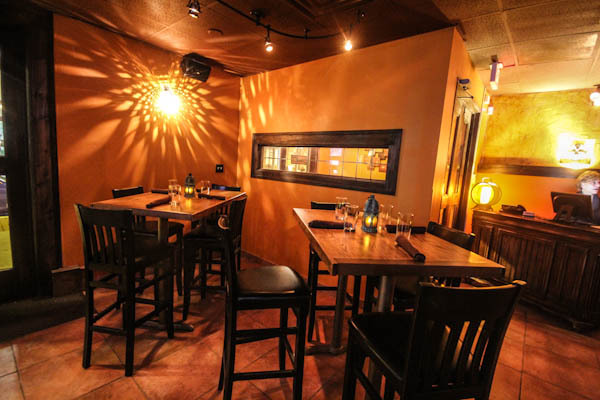 Mesa is owned by Chef Rafael Palomino, the same restaurateur behind Pacifico at the Promenade Shops and Tapas on Main in Bethlehem, among two other spots in Connecticut. 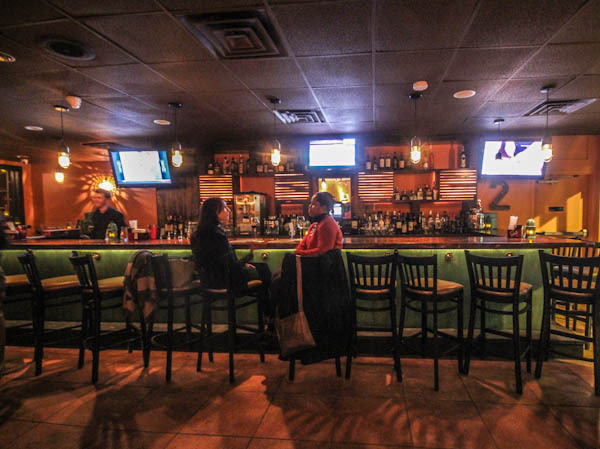 It takes the place of the former Tex-Mex Trio restaurant. 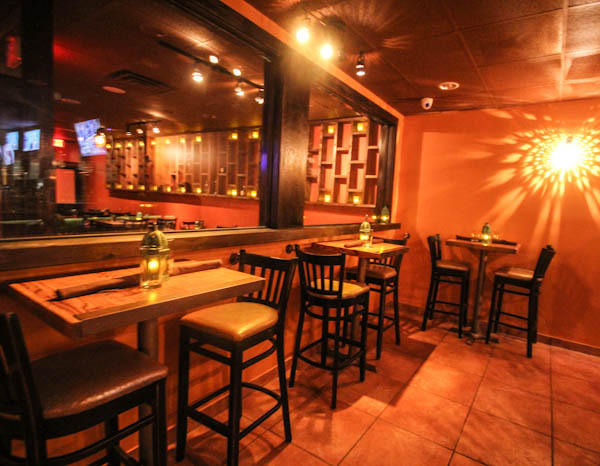 The menu consists of a variety of Mexican fare including soups, salads, entrees, several different guacamoles, tacos, cocktails, margaritas, wine, and beer. 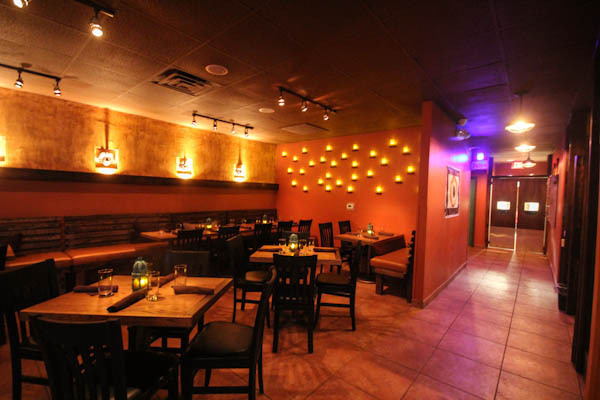 The cuisine ranges from $4.95 (for sides) to $24.95 (for seared shrimp and scallops). The menu also has several vegetarian offerings and others designated as “Mesa Favorites” (chicken tortilla soup, lobster quesadilla, grilled hangar steak, Palomino guacamole, crispy mahi mahi). The cocktails have a nice variety and have intersting takes on classics. A Mexican Mimosa has cava and fresh mango puree while others incorporate Brazilian cachaca, cayenne pepper, and jalapenos. The beer list is typical of any Mexican joint and includes Tecate, Bohemia, Negra Modelo, Dos Equis, Corona, and other mainly non-craft beers (Sierra Nevada and Sam Adams being the exceptions). 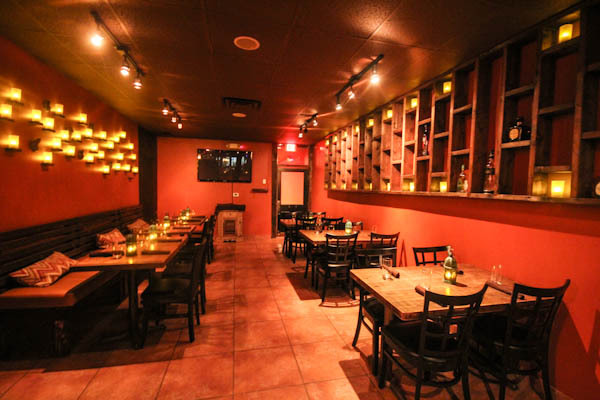 The wine list is extremely simple and straight forward, focusing on varietals rather than individual wines. 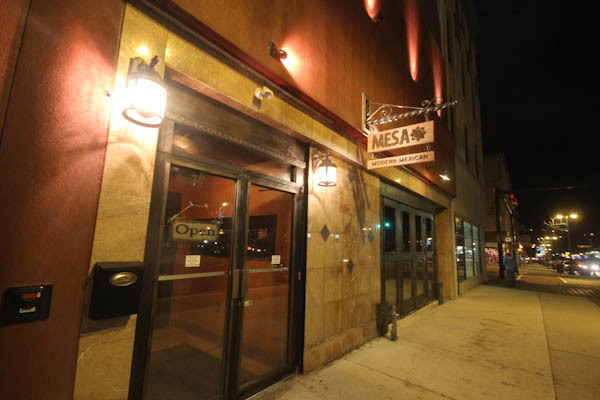 Mesa is located at 42 S 3rd St. in Easton. Their menu can be found here.